Managing Director of the Time 2 Train Asperger's Program Jeremy Samson is proudly launching the Asperger Trainer Program in 2019. Time 2 Train Asperger Trainer Workshops are non-accredited training workshops to help expand and facilitate the knowledge, methods, techniques of training used in the Time 2 Train Program developed by Asperger Personal Trainer Jeremy Samson, into other locations and areas locally, nationally and internationally. 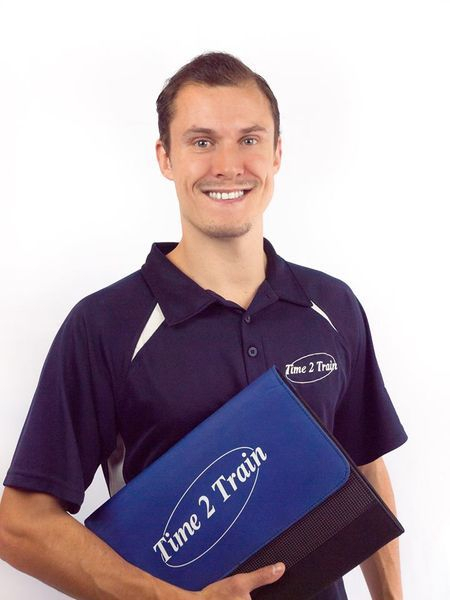 Time 2 Train is searching for individuals in the health, fitness, childcare, medical, clinical industry who are passionate about helping their community through exercise, physical activity and movement to build greater self confidence, improve awareness, increase empowerment to those living with Autism / Asperger's Syndrome.